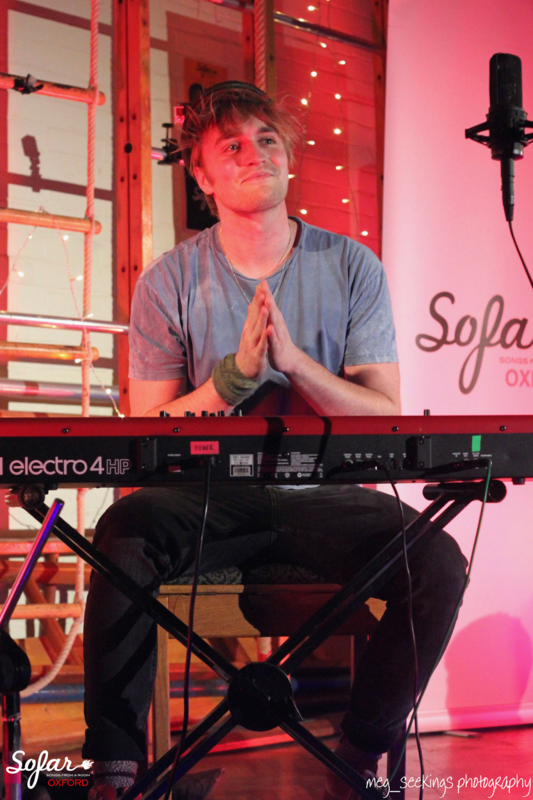 Set up back in 2012 by Oli Steadman (who's band Stornoway head out on their farewell tour tomorrow - last tickets here), Sofar Sounds Oxford celebrated it's 50th show on Friday evening with a show at a local primary school, St Ebbe's. I just worked out that I've been to 16 of those shows, experiencing a huge range of artists of various genres in unique spaces including cafes, a cinema, The Ashmolean Museum and a living room. 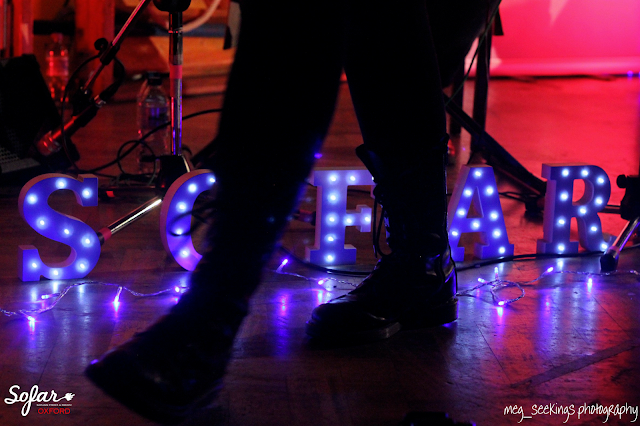 At Friday's show, as well as birthday cake, we were treated to sets from OUTLYA, Evarose, Vas Leon and Martin Luke Brown, and I took my camera along for the first time in a few months... 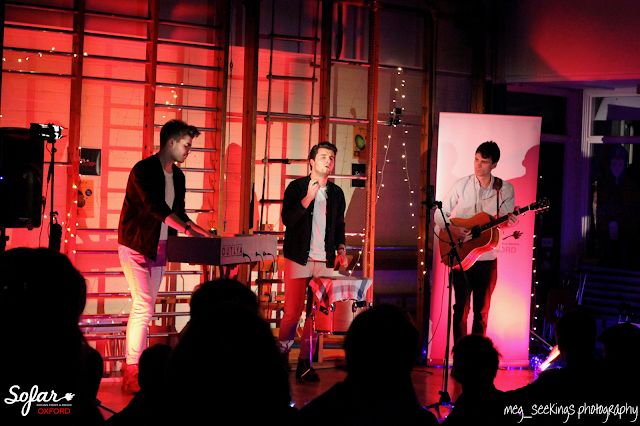 I'll embed some photos in the post but you can see a full album here! 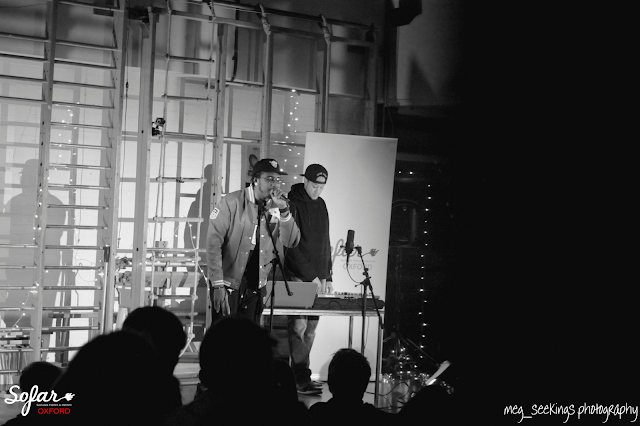 First up were OUTLYA, who you might know as Port Isla, who I caught at Bushstock a couple of years ago and enjoyed! They were a lot of fun on Friday and got some great crowd participation going on The Light, their debut single which they've released recently - there's a Facebook Live video I recorded of that one here. They're heading out on tour with Frances in April (tickets here) and they are performing at Barn On The Farm festival too. 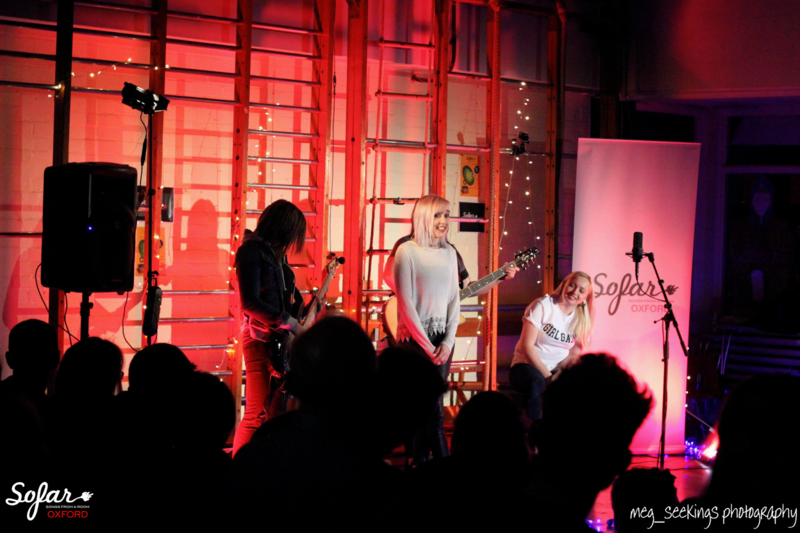 Next up and from down the road in Banbury, four piece rock-pop girl band Evarose performed what I gathered for them was incredibly stripped back, telling the audience that they probably play a couple of acoustic shows a year. Their debut record Invisible Monsters is out now... there's a taster below with the track Provoke Me. They're back in town next Saturday with a proper rock show headlining the O2 Academy 2 Oxford on the first date of a UK tour, tickets for Oxford here! Finishing up the night and returning for his third Sofar Sounds Oxford, London's Martin Luke Brown treated us to a beautiful set including the tracks Shadow & Light (another Facebook Live video with some brilliant crowd participation here), Take Out Of Me and Scars On Scars, as well as a cover of Somewhere Over The Rainbow. The next Sofar Sounds Oxford is on 8th March for International Women's Day and has been sold out for a while but you can grab the last few tickets to the show on 27th March here. If you're reading this and you're not in Oxford, Sofar exists in most cities around the UK as well as worldwide, check out the main website for local shows. I'd really recommend checking out a show, it's a really interesting and unique way of experiencing live music in a different environment and you never know what you might discover!